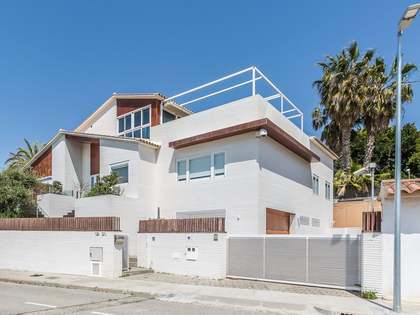 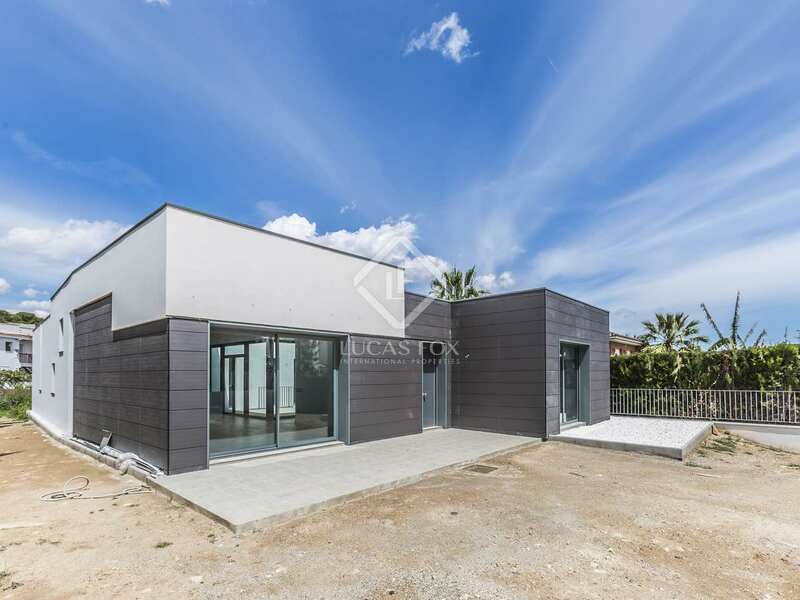 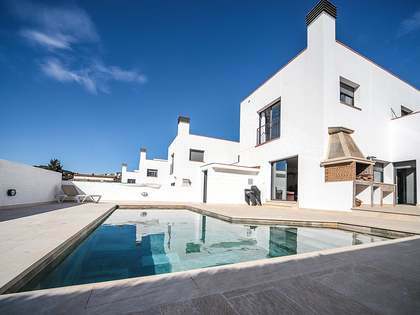 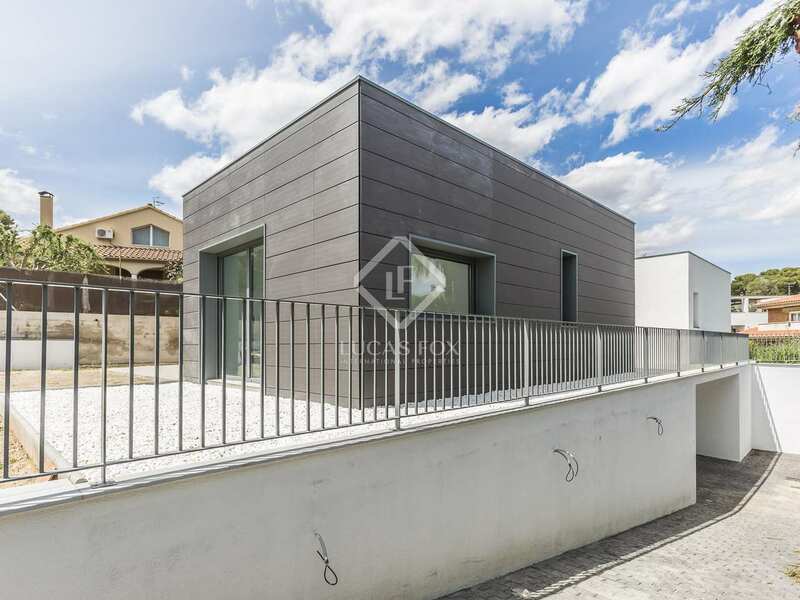 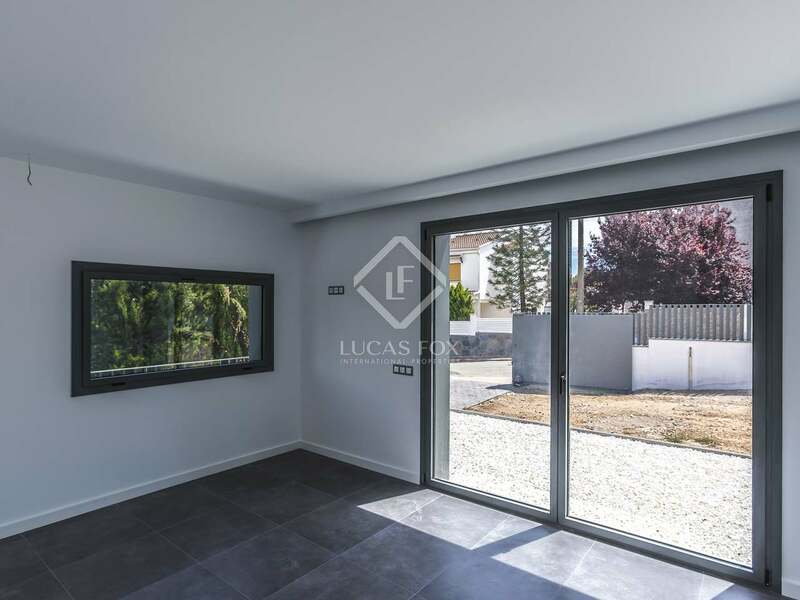 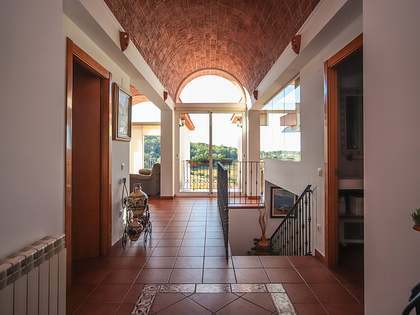 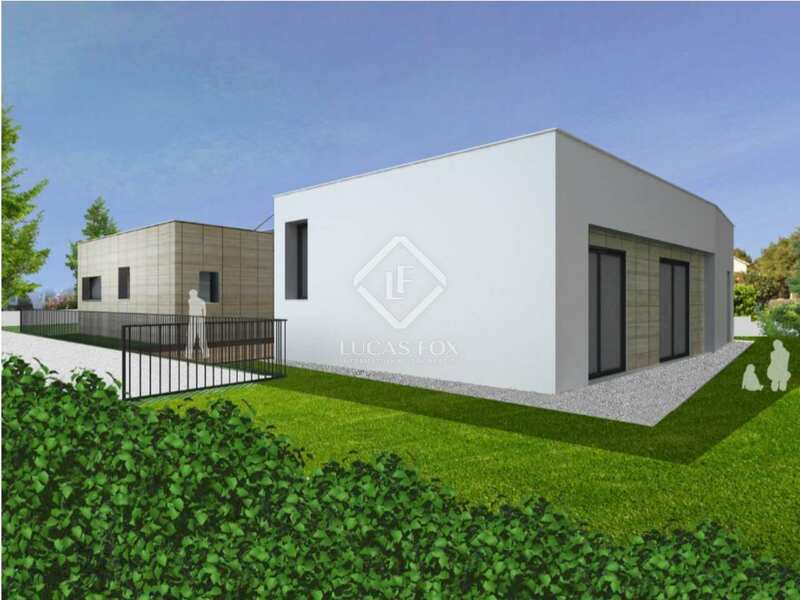 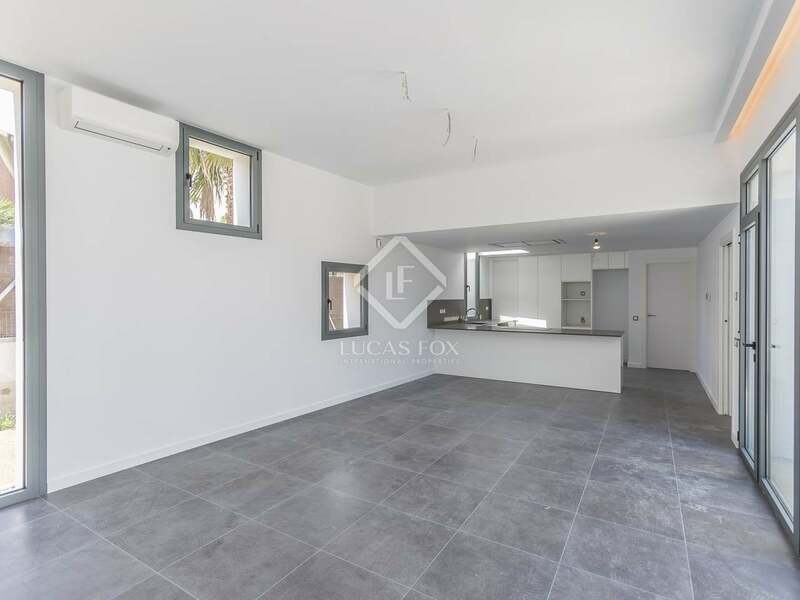 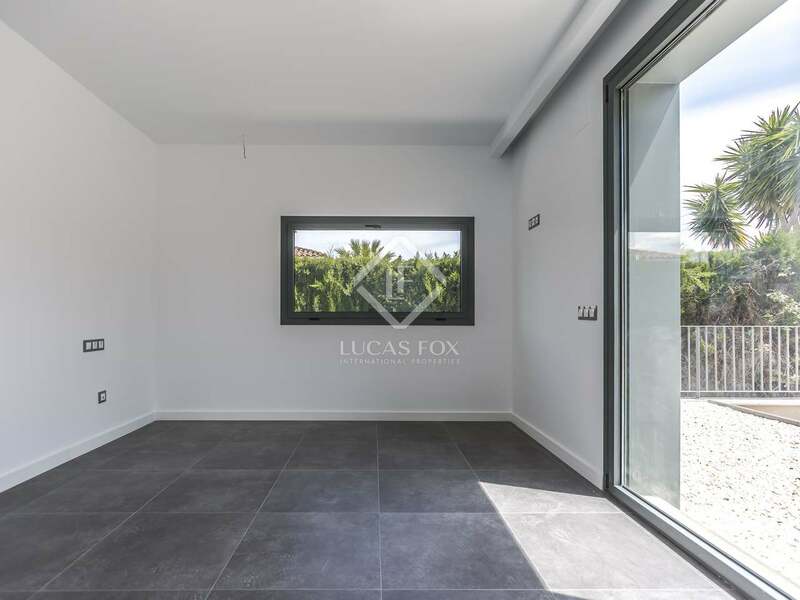 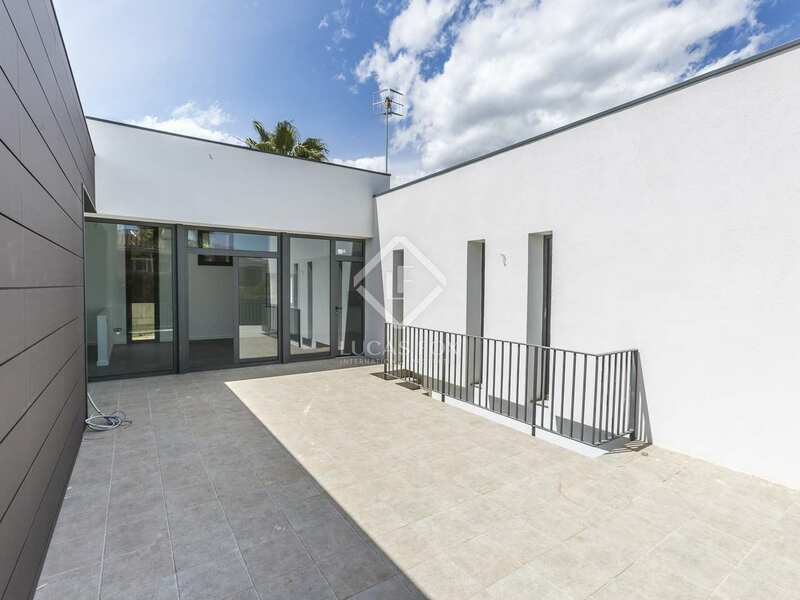 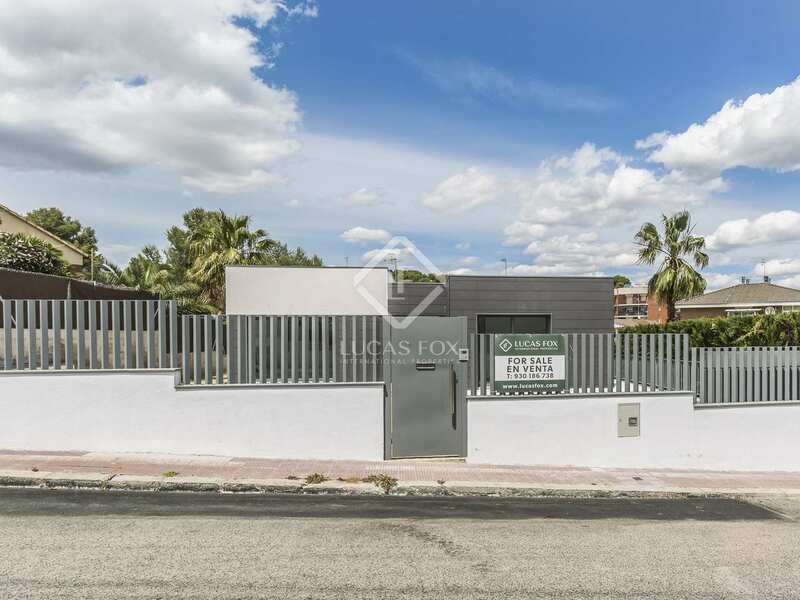 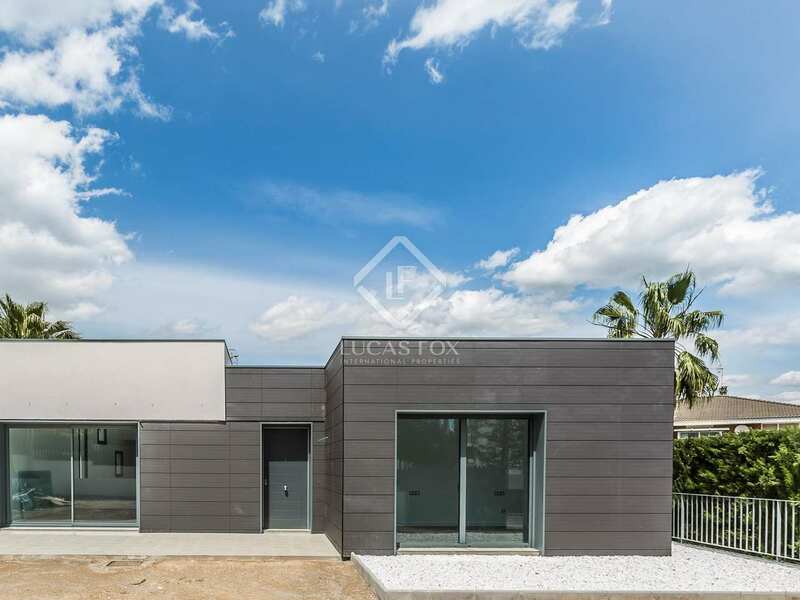 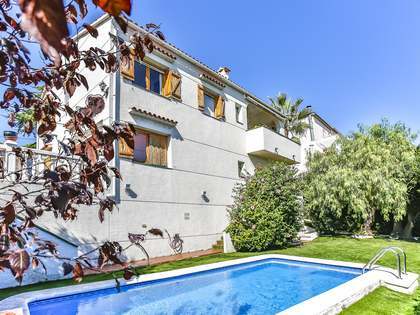 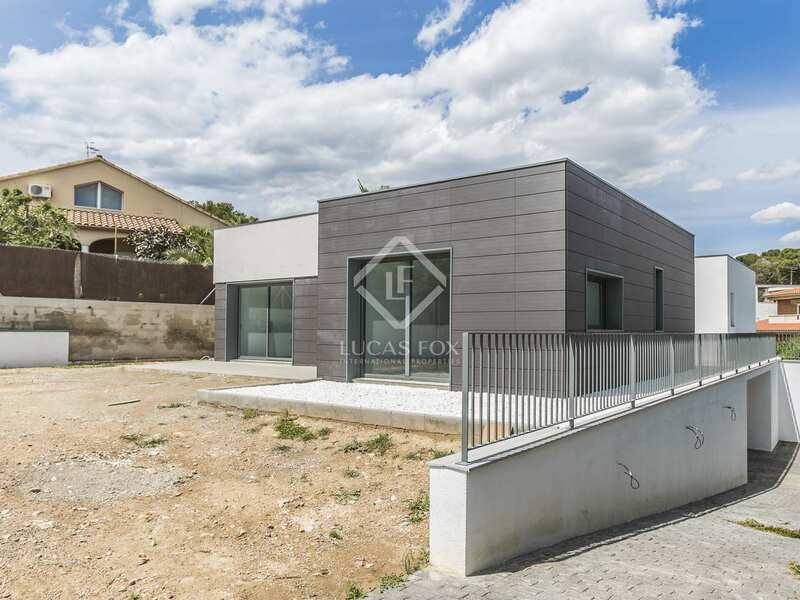 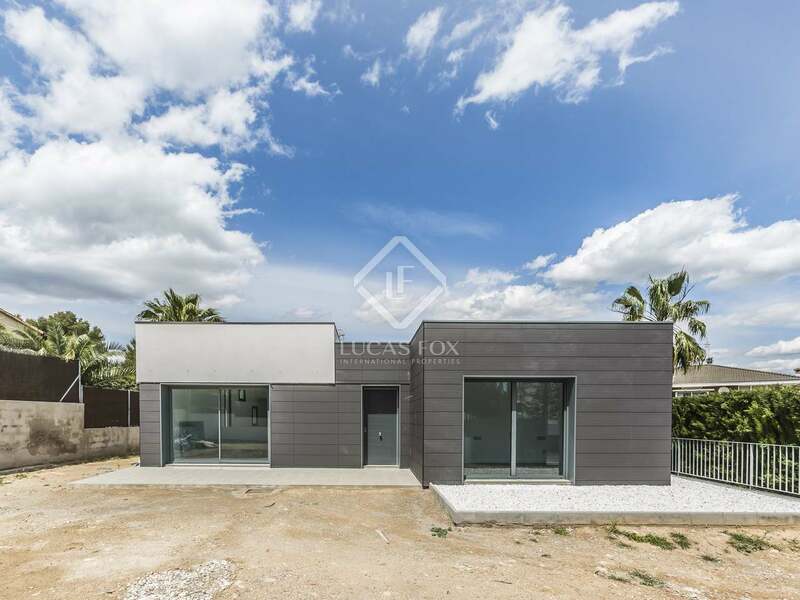 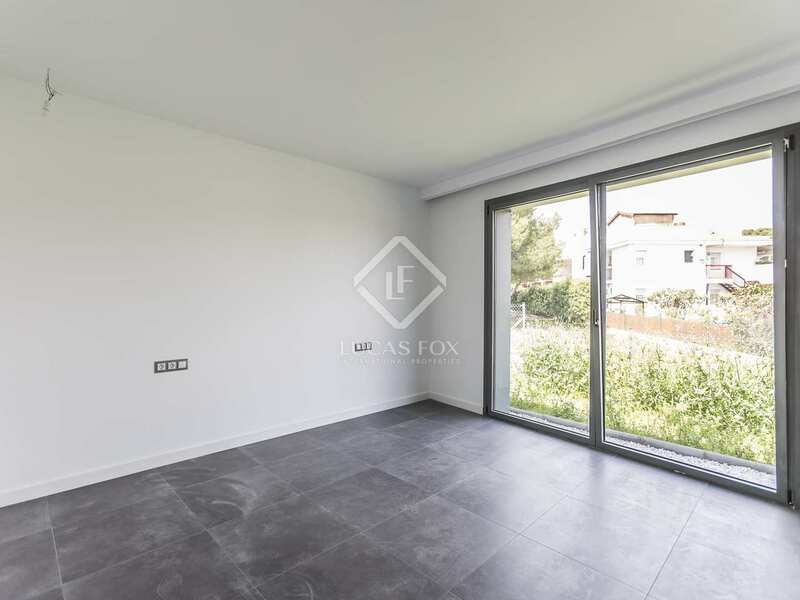 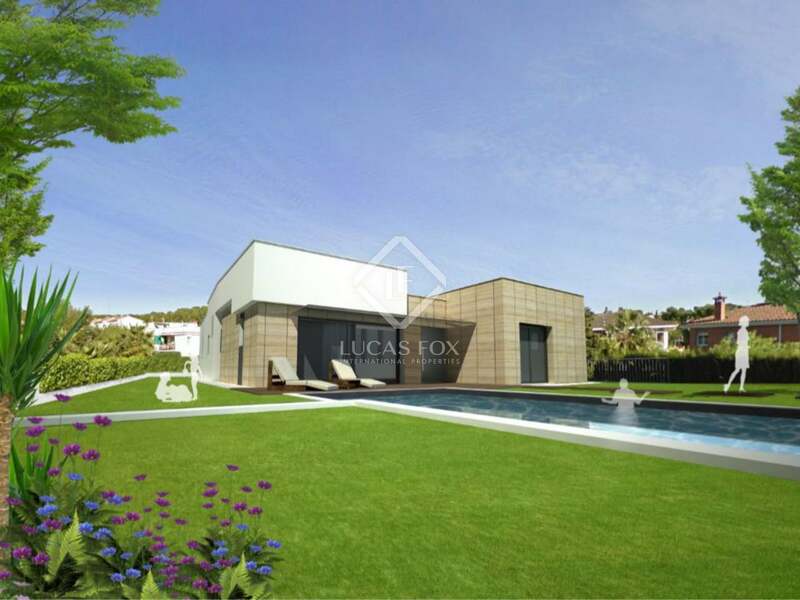 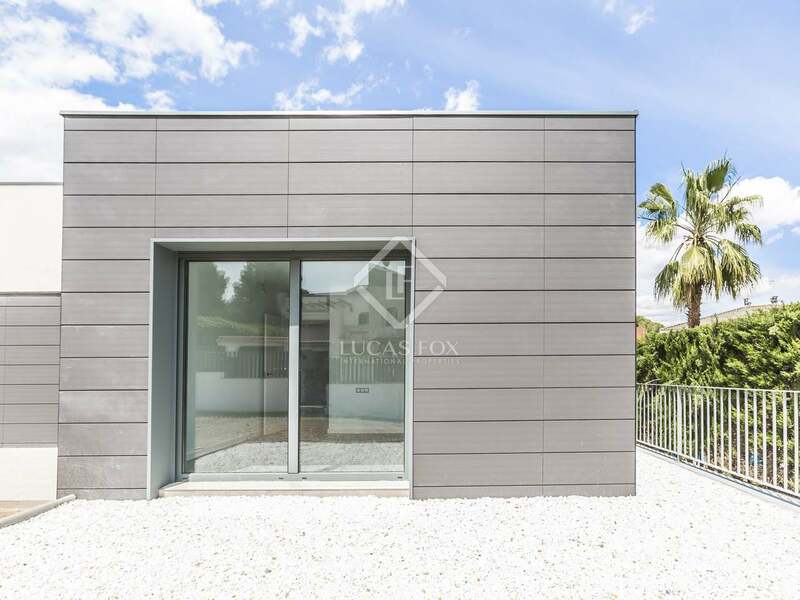 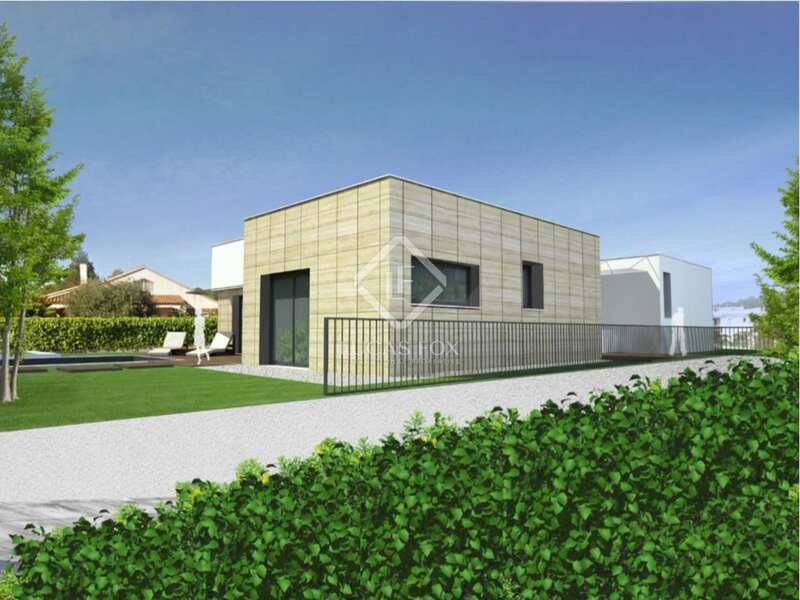 Beautiful new villa in a residential area of Cunit, just a couple of minutes from the beach and with easy access to shopping centres, international schools, Barcelona Airport and the city. 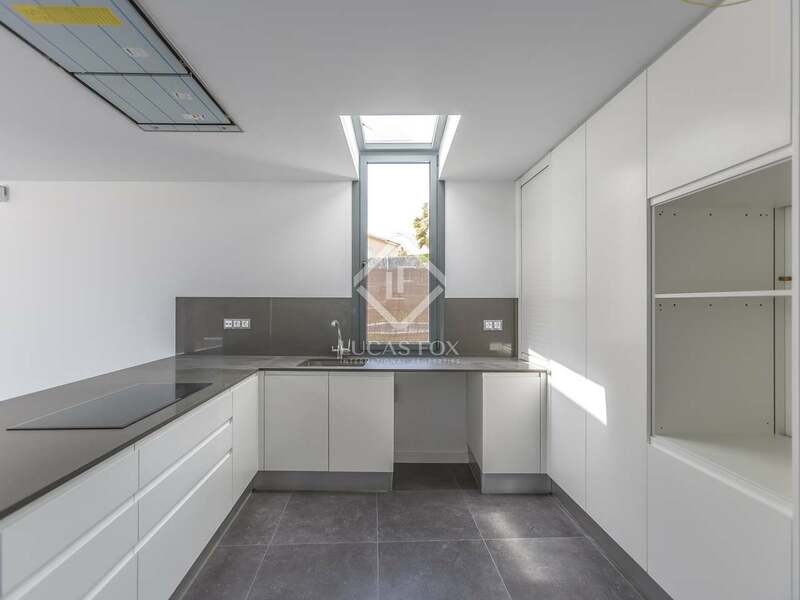 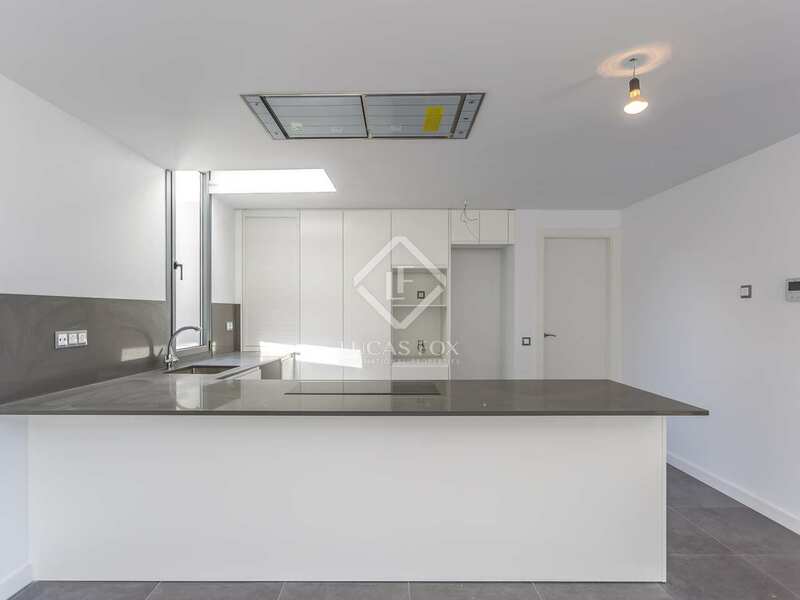 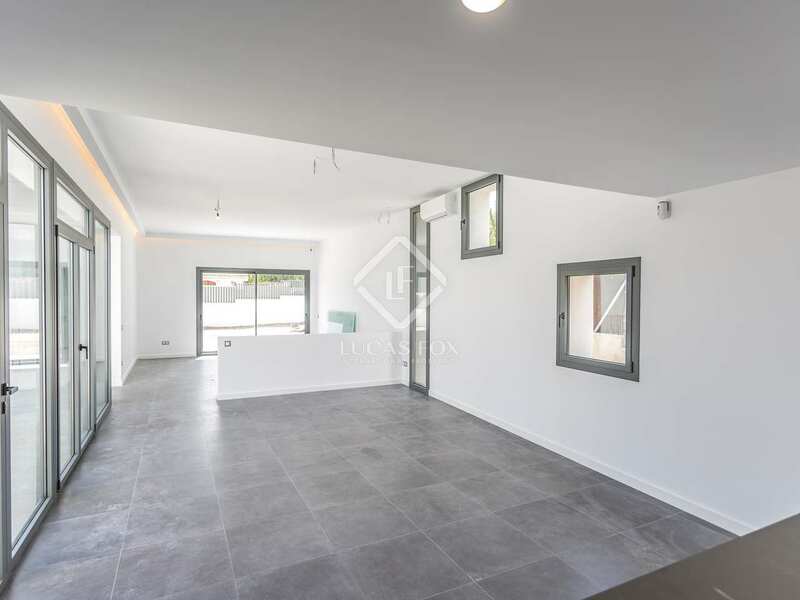 Modern, functional and organised over a single floor with large windows and natural light all day, this impeccable new home would be ideal for somebody with reduced mobility or anyone who appreciates a functional, modern layout and high quality finishes. 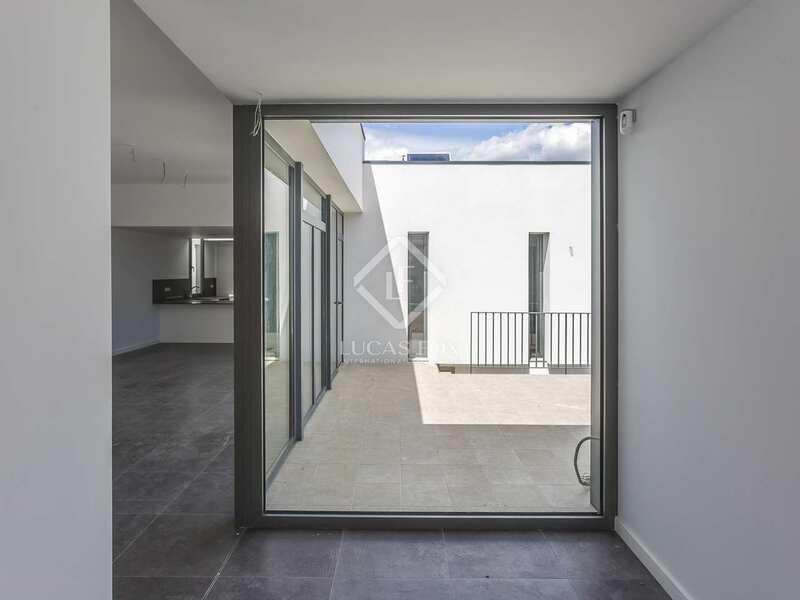 The living and dining area with an open kitchen occupies a generous space of some 51 m² with abundant light from the floor-to-ceiling patio doors which lead out to the garden. 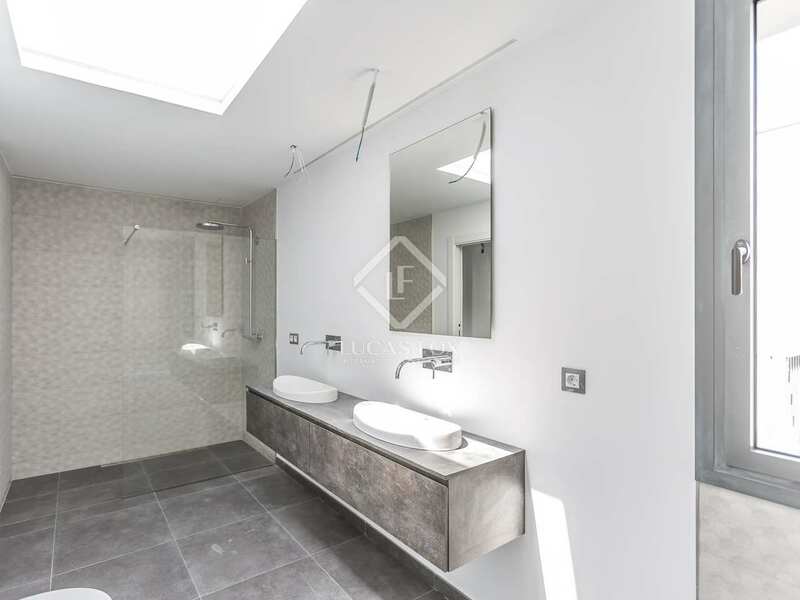 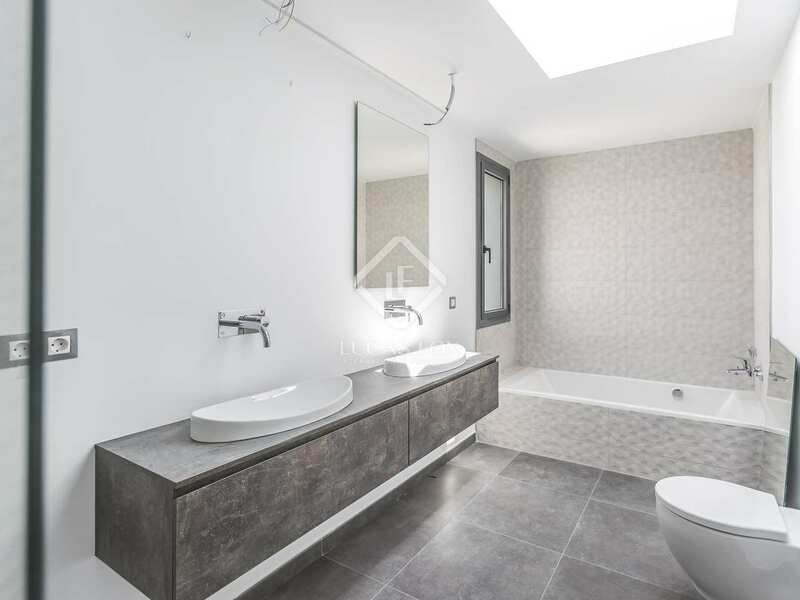 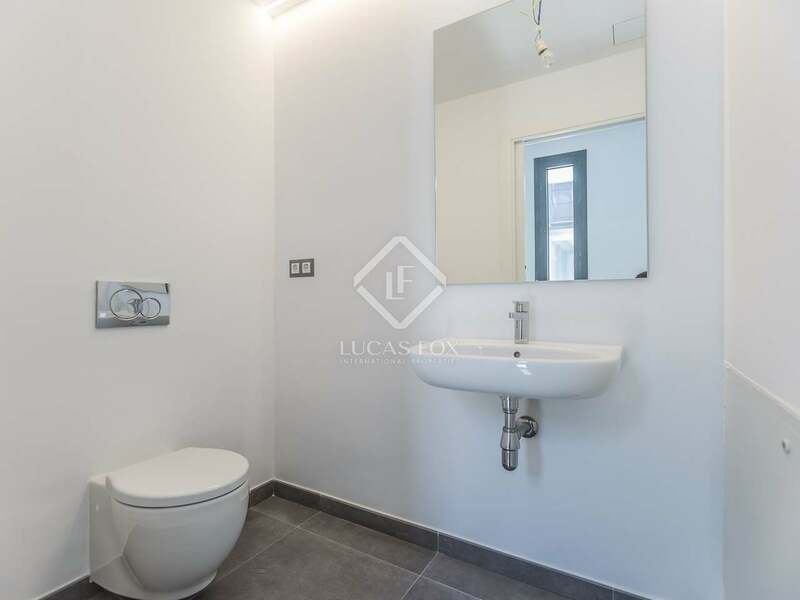 A guest toilet serves the living area and the night area, which is clearly separated, offers a great master bedroom with an ensuite bathroom and dressing room, 2 further bedrooms and a shared bathroom. 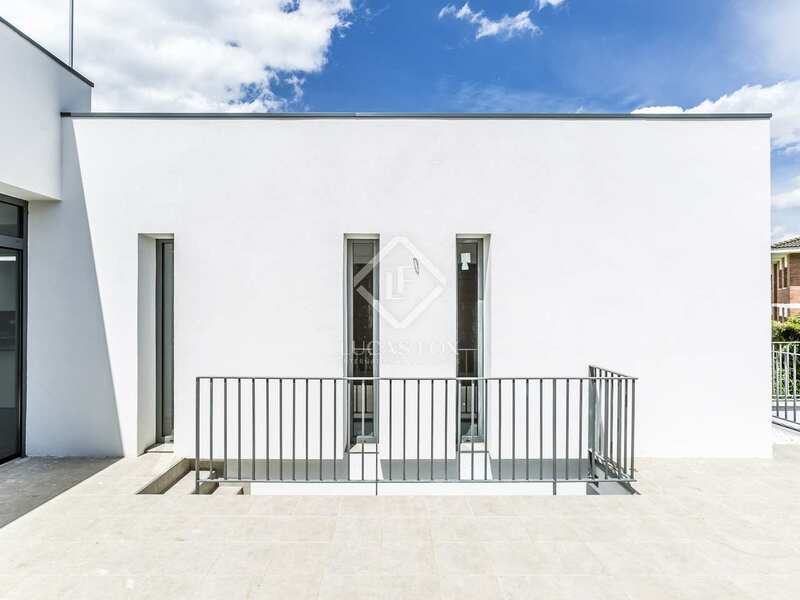 The house has a clever design, with many of the rooms being organised around an interior patio and the others facing the garden, ensuring maximum light in every area of the home. 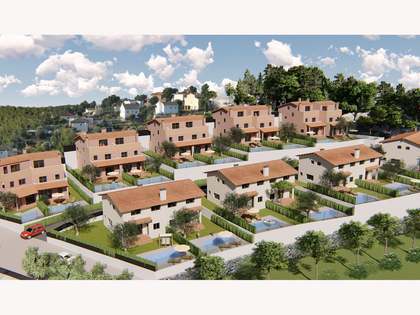 The exteriors are to be finished at an additional cost according to the new owner's preferences and a project is available with or without a swimming pool. 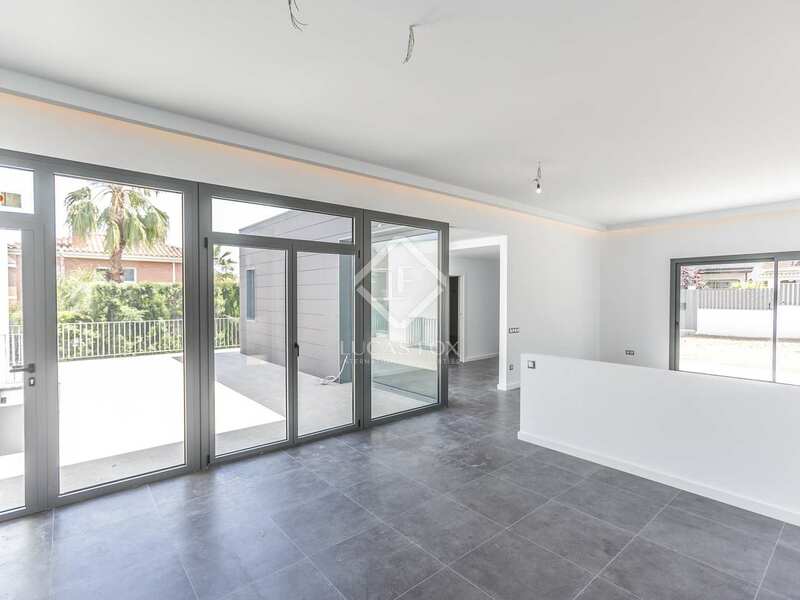 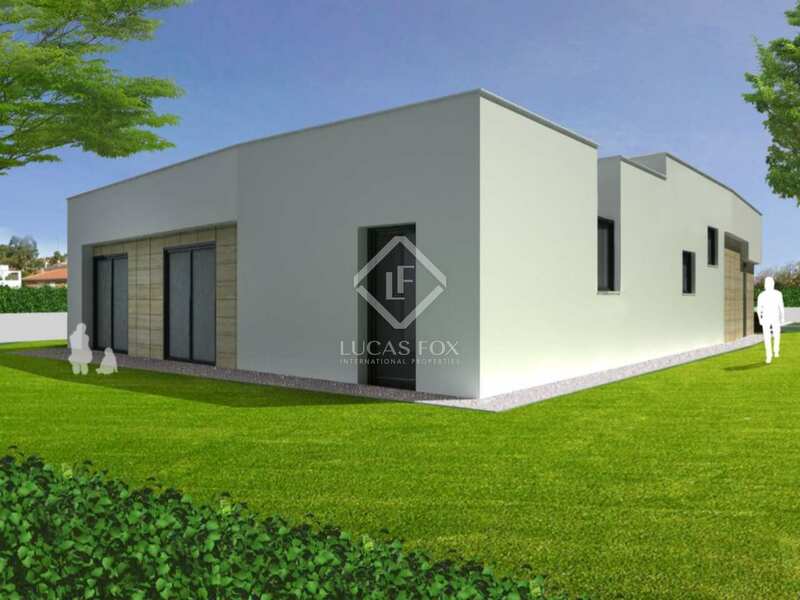 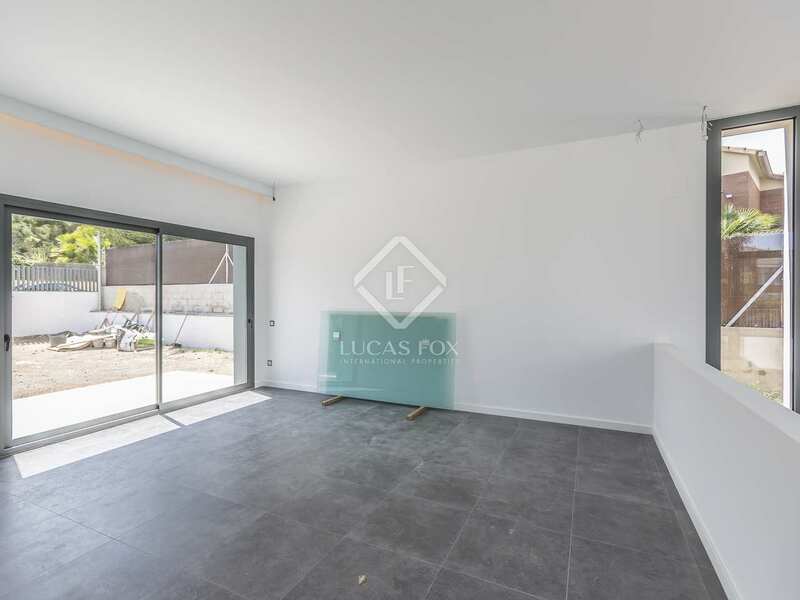 This is an excellent opportunity to move into a pristine new build villa with fully completed interiors; a gleaming blank canvas that is just awaiting your personal touch. 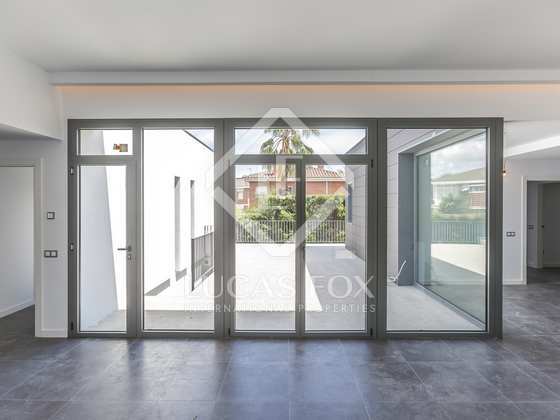 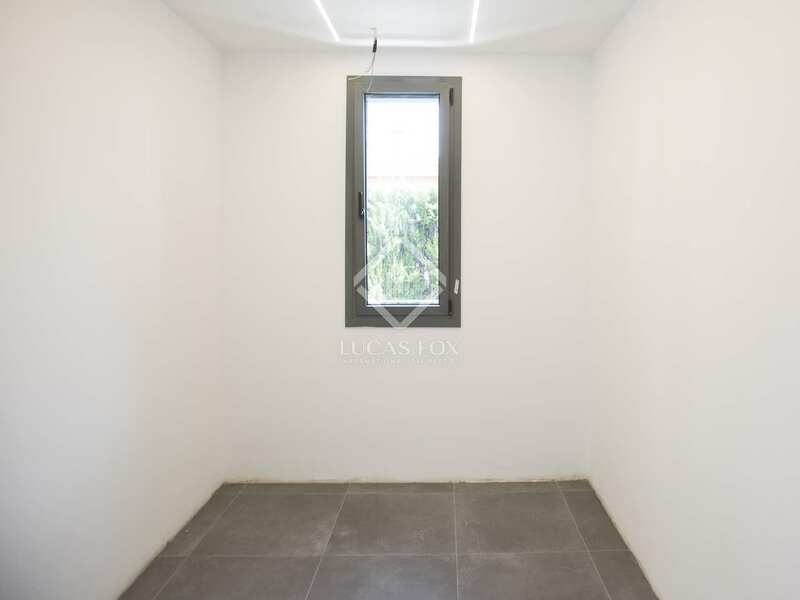 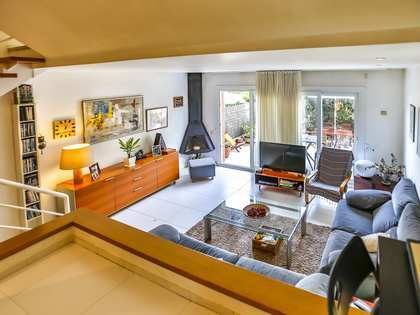 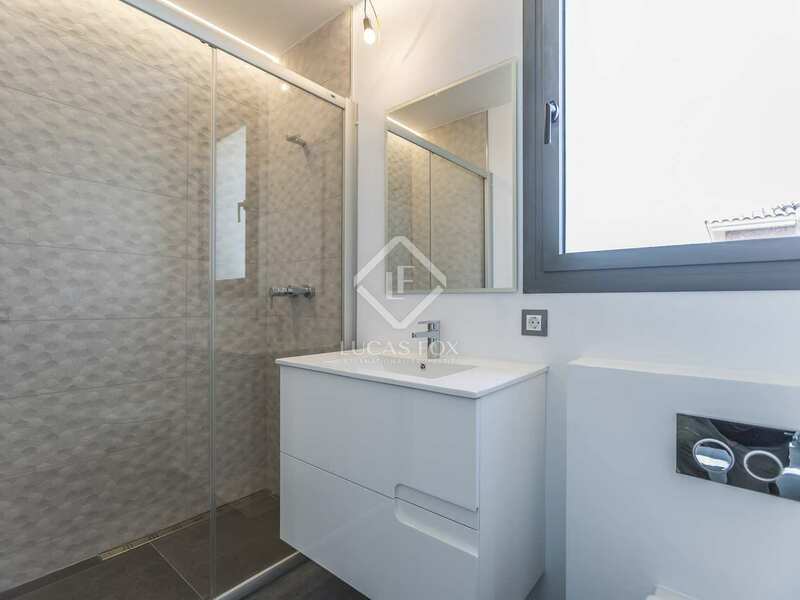 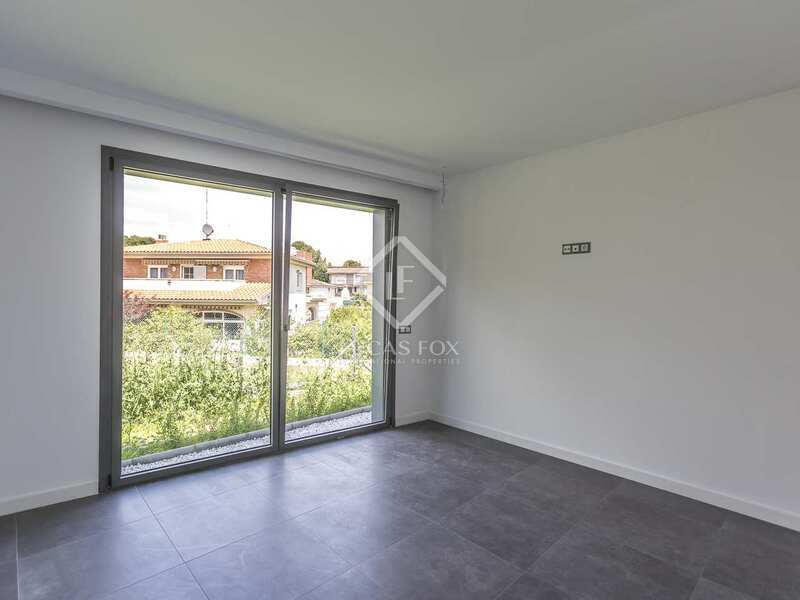 Property in Cunit, just metres from the beach and within easy reach of shopping centres, international schools, Barcelona Airport and the city.